After a dreary last few days for us, the sunshine is returning for your Tuesday. We are waking up to slick roads & cloudy/misty conditions this morning with temperatures in the 20s. Northwest winds will pick up heading into the afternoon. Highs will stay in the lower 30s. 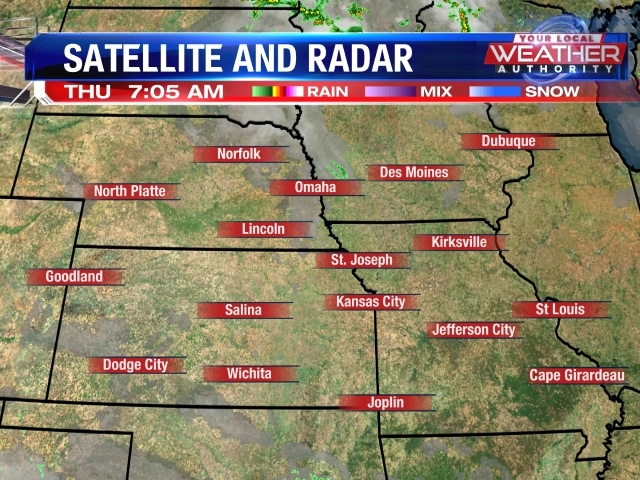 After a dreary last few days for us, the sunshine is returning to northwest Missouri & northeast Kansas for your Tuesday. 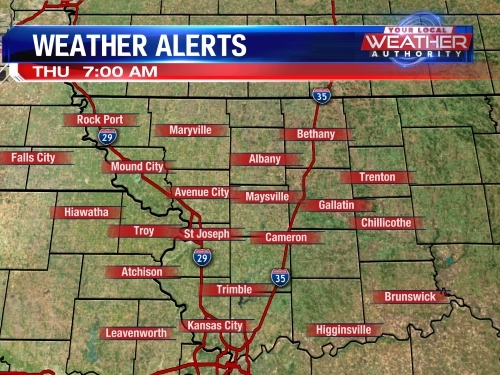 We are waking up to slick roads and cloudy/misty conditions this morning with temperatures in the 20s. Northwest winds will pick up heading into the afternoon, gusting up to 25 mph at times. Highs will stay below average in the lower 30s as the snow/cold ground keep temperatures from rising much. Our weather will quiet back down heading into midweek. Dry and sunny conditions are expected through Thursday. High pressure will build in on Wednesday, allowing our winds to change to the southeast, ushering in warmer air. 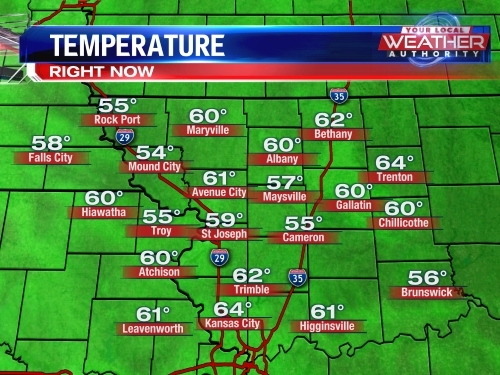 Temperatures will go back up to above average in the upper 40s to near 50 degrees. The next system to watch could bring some rain and snow to the area Thursday night into Friday as temperatures crash back down into the 20s by Friday into the weekend. More snow chances are in the forecast for the weekend.